HOPE Jamaica 2013 promises to be an amazing time of learning, connecting, and growing into the leader you were called to be. 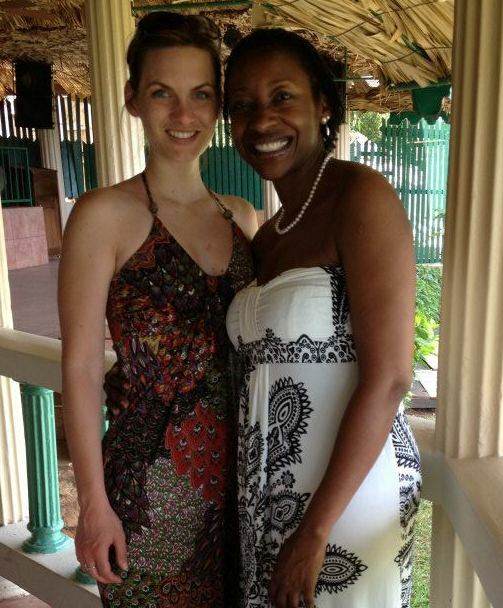 Take a moment and listen below to Brittany's life-changing experience at REAP Jamaica 2012. What is the Lord calling you to? Do you understand how to take that call step-by-step? Learn your strengths, weaknesses, and plan for your future..
CLICK HERE and complete your application for approval today! Saturday, December 15, 2012 MIDNIGHT! !